With our full digital technology equipment, patients can now benefit from being imaged with less radiation exposure, all at the convenience of a neighbourhood clinic. This means imaging can be done efficiently, quickly and with outstanding patient care. WNR offers walk-in service for X-rays, Bone Mineral Density, Holter Monitoring, Ambulatory Blood Pressure Cuffs and EKG testing. Booked appointments for Ultrasounds, Mammograms, Cardiac testing and Nuclear testing. Click here for Imaging Services Hours. Nuclear Medicine Diagnostics are performed by setting up an IV or injecting a small amount of a diagnostic isotope that is absorbed by different organ systems for each test. ﻿﻿﻿W﻿﻿﻿NR technologists then take a set or series of images to enable diagnosis of that organ's level of functioning. Qualified technologists perform all diagnostic testing. Results are read and interpreted by a team of experienced radiologists from, headed by Dr. Nimu Ganguli, MD FRCPC (Director of Nuclear Medicine, William Osler Health System) as the Group Quality Advisor for W﻿﻿NR and Nuclear Medicine Physicians. ﻿﻿In 2015, WNR began using a full field digital imaging system. We provide high quality breast imaging services with our fully digital mammography equipment. 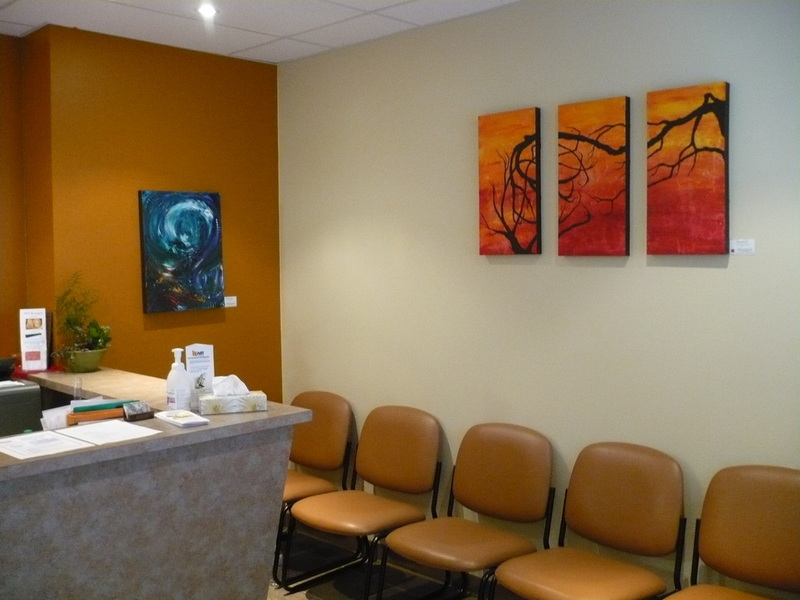 ​You can call to book a mammogram with a referral from your physician. Your mammogram will be reviewed by our radiologist and your physician will receive the results within 24 hours. This is a newly added service to help connect you with your baby for the first time. Click here for information on pricing packages available for 3D Baby Ultrasound services. 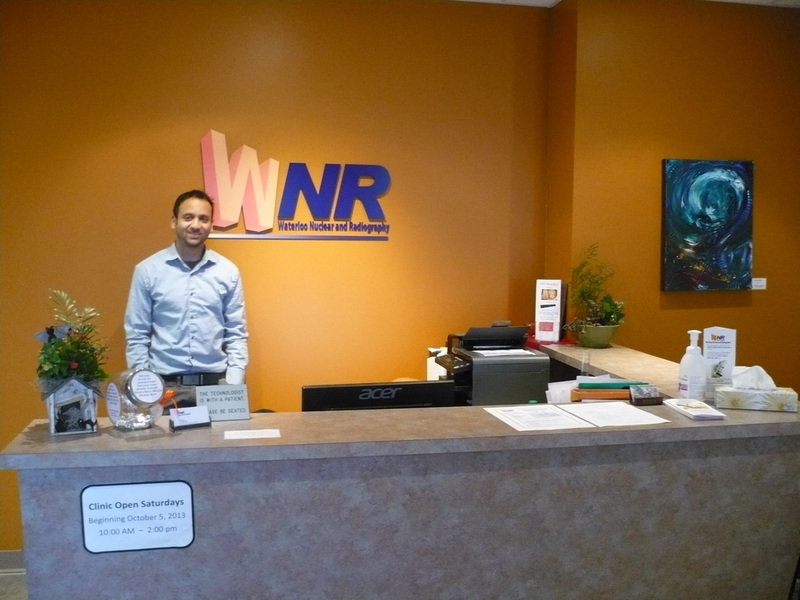 WNR Manager, Vijay Gupta notes that "Quicker service means that treatment could start sooner. All the patient needs is a requisition form from a referring doctor, regardless of the clinic name on the top of the form." 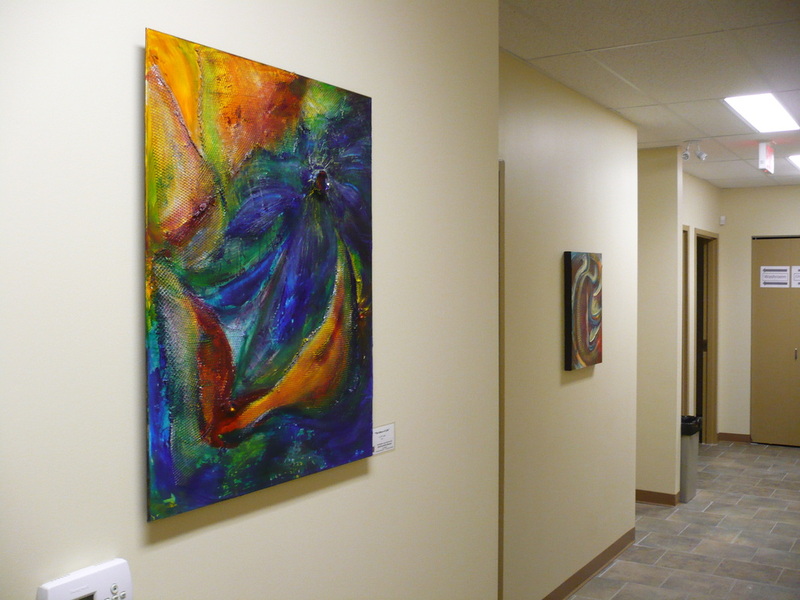 Clients appreciate the atmosphere at WNR. Gupta says, "People are often stressed when they need to have diagnostic testing. Heading to a facility, paying expensive parking and having a long wait in a cramped waiting room does nothing to decrease that stress". 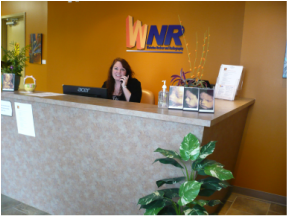 As an alternative, ﻿W﻿NR offers free parking, a pleasant, bright and roomy waiting room, with friendly staff and a warm atmosphere. 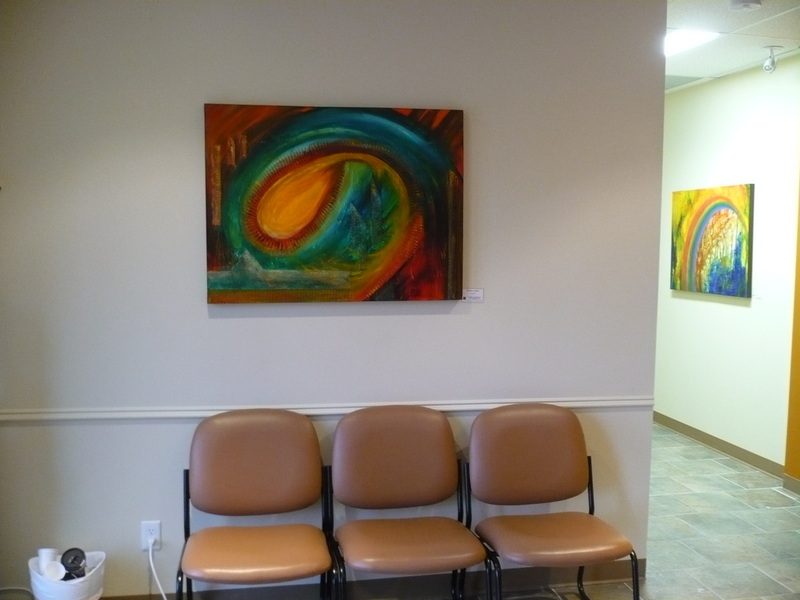 Walk-ins can cut their waiting time with a quick phone call ahead. 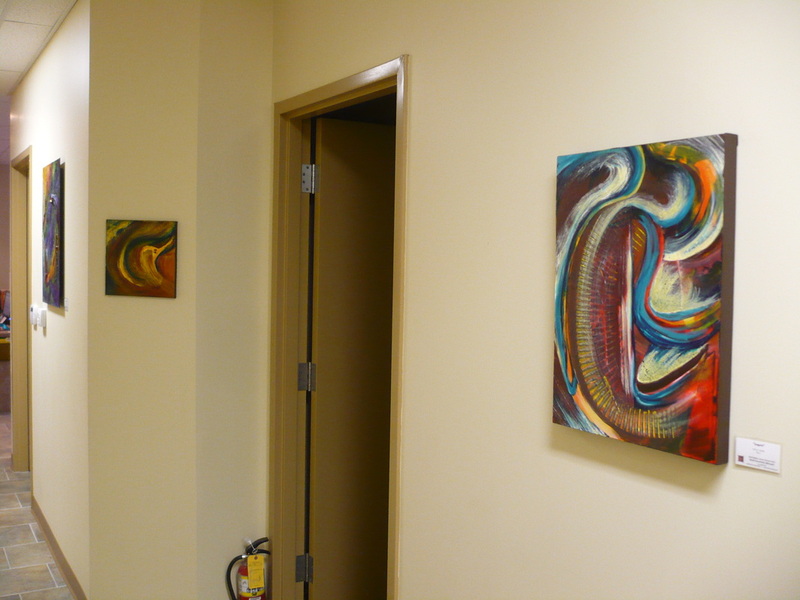 Obstetrical and general ultrasounds are by appointment.